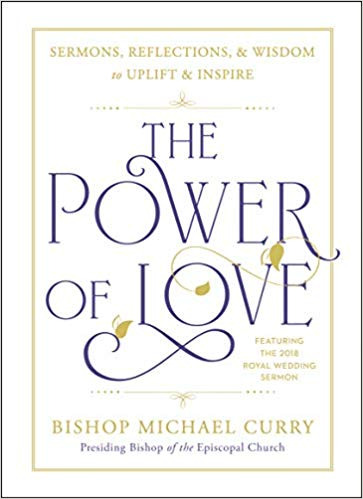 THE POWER OF LOVE contains the text of the celebrated sermon at the 2018 royal wedding of Prince Harry and Meghan Markle, plus four other sermons touching on themes of love, commitment, and social justice, by the presiding bishop of the Episcopal Church. Two billion people watched Bishop Curry deliver his sermon on the redemptive power of love at the royal wedding of Prince Harry and Meghan Markle (now the Duke and Duchess of Sussex) at Windsor Castle. Here, he shares the full text of the sermon, plus an introduction and four of his favorite sermons. The world has met Bishop Curry and has been moved by his riveting, hopeful, and deceptively simple message: Love and acceptance are what we need in these strange times.